If you have any questions, comments or suggestions, Fabasoft is always available to assist you. Other locations can be found at Locations. 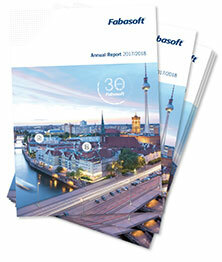 Fabasoft AG maintains sole ownership of Fabasoft International Services GmbH. Presenting Fabasoft, its products and services as well as representing opinions on topics relating directly to Fabasoft’s business activities. The European Commission is providing a platform for online dispute resolution (ODR) which is available at http://ec.europa.eu/consumers/odr/. Consumers (according to Art. 1 KSchG) can use this platform to resolve disputes with traders. You can also contact Fabasoft at any time in advance via the email address office@fabasoft.com. Fabasoft is neither obliged to invoke nor has committed itself to invoking an alternative dispute resolution within the meaning of the Austrian Federal Law “Alternative-Streitbeilegungs-Gesetz” (AStG). This website may contain references to property rights and information on copyrights, the compliance of which is mandatory. 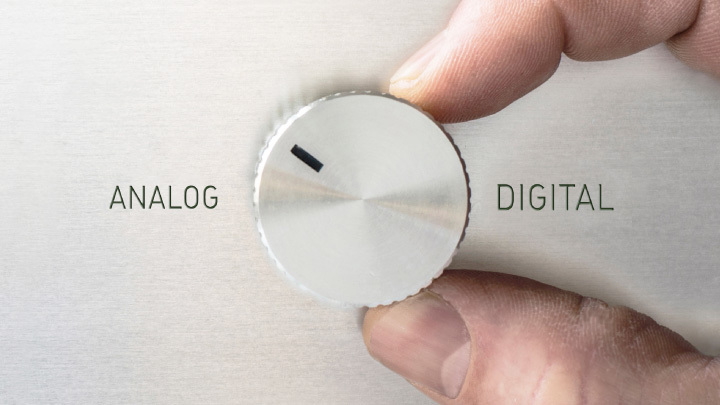 This shall particularly apply to logos, images, sound files and videos. Downloading, printing and storing files from this website is permitted for exclusively private use. Any other application shall be subject to the express permission of Fabasoft International Services GmbH. MFabasoft International Services GmbH shall assume no liability for data loss or other technical impingements that arise from downloading data from this website. Fabasoft International Services GmbH shall assume no liability for the content of any Internet sites linked to the content of this website.